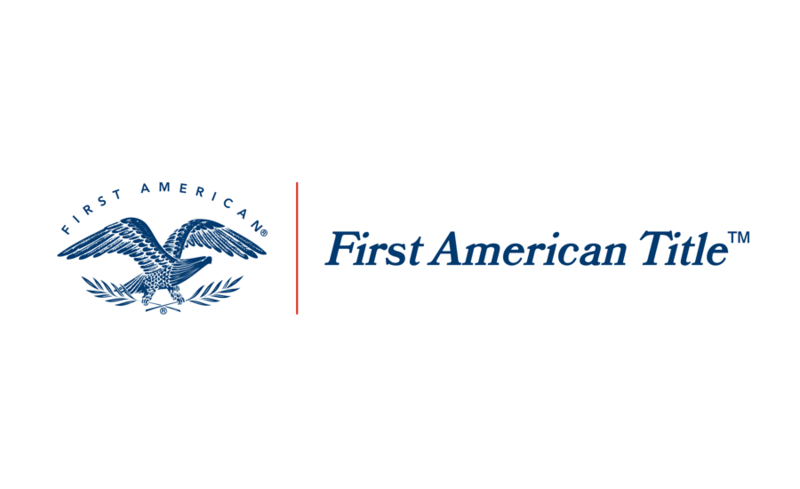 Whether a residential or commercial transaction, American Dream Title Company is equipped to meet your needs and exceed your expectations! From the moment you place your trust in us, we will be working diligently to complete your transaction in a timely manner. 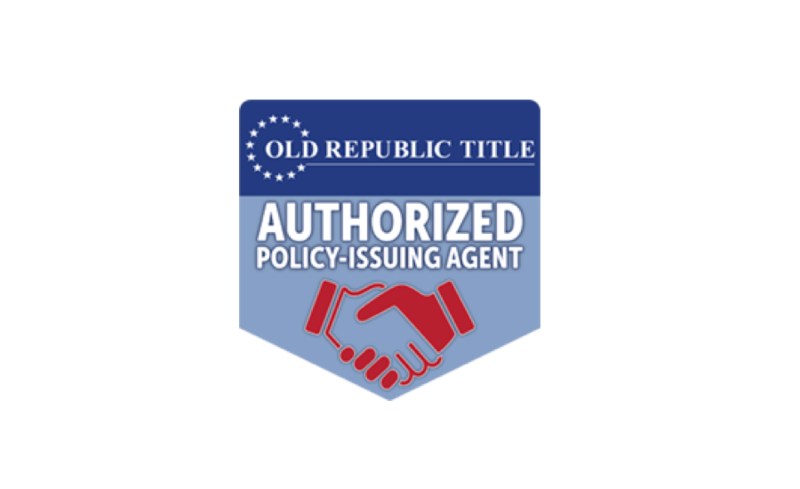 Our top Title Agents and skilled, licensed title examiners are well versed in handling complex title issues. Our attorneys at Leopold Korn, P.A. provide the further expertise necessary in commercial transactions. We invite you to view the rest of our website to learn more about us. Take a moment to review some of our testimonials. Use the “Agents” and “Lenders” tabs to provide details regarding your transaction and receive a free quick estimated quote. 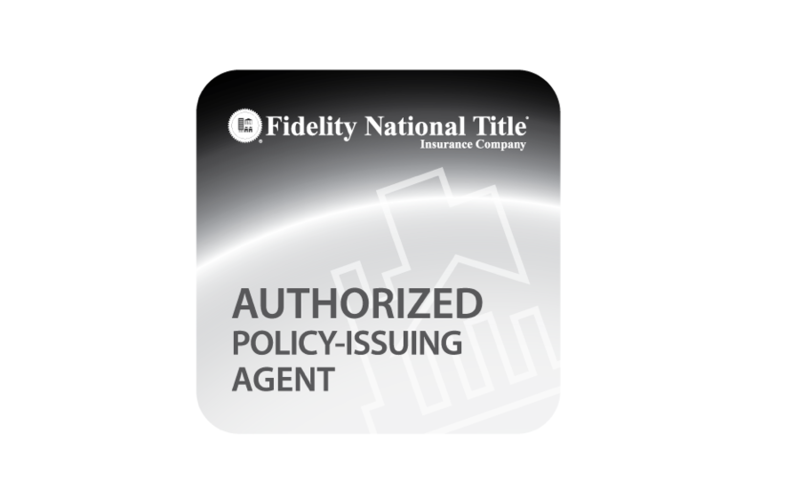 Finally, call on us to handle your next successful real estate transaction. We look forward to working with you!